The name of Aditya Institutions is taken with a lot of respect in the field of quality education. 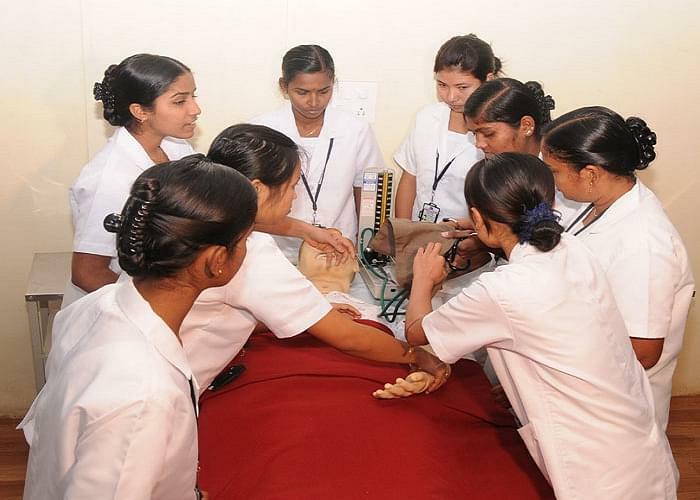 The professionals associated with the Aditya College of Nursing are known for offering high level research, education and teaching in the field of nursing. Since it came into existence, the College has been striving hard to achieve its mission and objective. The highly dynamic faculty has the capability and expertise to impart academic excellence and nurture the students. 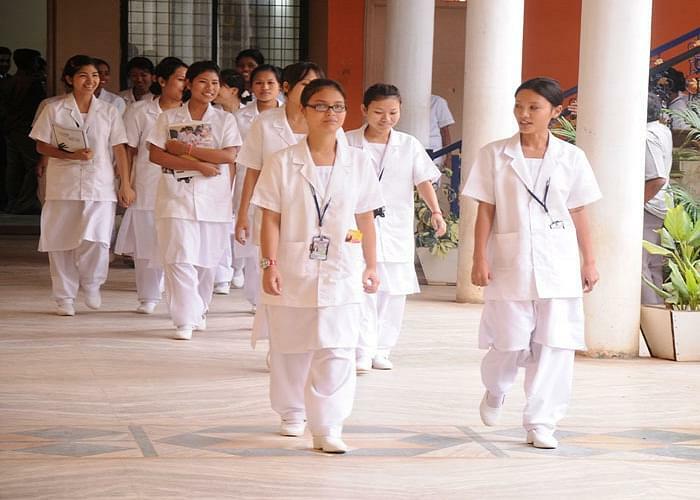 Why to join Aditya College of Nursing? 1. Well Equipped Laboratories with every equipment and facility: The College has excellent lab facilities that are well equipped with latest equipments and lab instruments. It is easier to demonstrate common as well as specialized procedures using these equipments. Some of the main labs are Fundamentals of Nursing Lab, Physiology and Anatomy Lab, Community Health Nursing Lab, Audio Visual Lab, Nutrition Lab, Microbiology Lab and more. 2. Extensive set up for Library: The College boasts about an exhaustive collection of books, periodicals, journals and reference papers that help students to glean more information and knowledge on any subject. The Journal section can be seen separately. The library is managed by a full time librarian who is highly qualified. This library is computerized and finding any book in the library is not at all difficult. 3. 24x7 Internet access: The students can also avail the internet facility for their study purposes. The HELINET facility is also available for the students that allow using internet at a high speed and publications, scientific presentations and seminars are easy to download.